**Please Note: This item can only be sold in multiples of 10. The Checklock SQ® is manufactured in the UK with premium stainless steel and distributed globally. Simple yet so innovative, the way in which the Checklock SQ® works, is by simply squeezing the two handles together with the forefinger and thumb to loosen the two coils enough for two adjacent nuts to pass through. 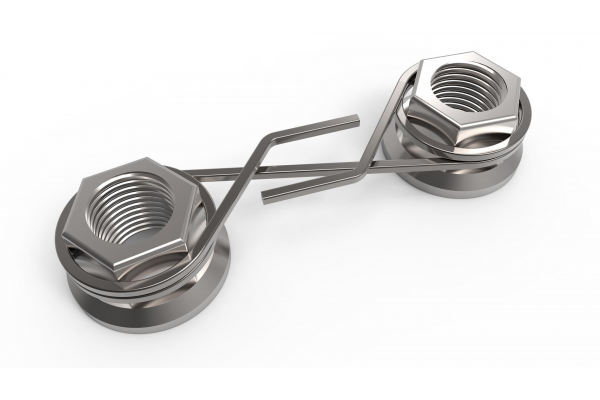 When you release the two handles, the Checklock SQ® will create tension, the coils will tighten, grip and retain the wheel nuts to reduce the likelihood of wheel nuts loosening or even backing up from the wheel hub completely. Absolute minimal maintenance time and costs, this product requires no fitting tool and is durable and reusable. 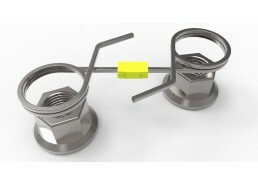 The Checklock SQ® is a newer, better developed wheel nut retainer that supersedes the Checklock®. The Checklock SQ® is experiencing high levels of growth and has developed to become one of the core products at Checkpoint Safety with global demand increasing weekly. Available in a wide range of sizes, the Checklock SQ® aims to cover a broad scope of applications throughout the commercial vehicle sector. 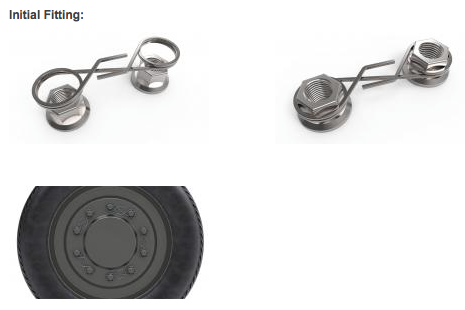 The Checklock SQ® design is intended for vehicles with wheels that don’t have trims/step rings. The Dustite LR® wheel nut indicator, however, can be used in circumstances where step rings/trims are fitted on the wheels of the vehicle. Once the wheel nuts on the vehicles’ wheels have been tightened to the manufacturers recommendations, the Checklock SQ® can be fitted. It is NOT recommended that the Checklock SQ® is used as a direct replacement for a safe, sound vehicle wheel maintenance schedule. These should be fitted in accordance with the product guidelines and used in combination with a robust system of wheel checks. 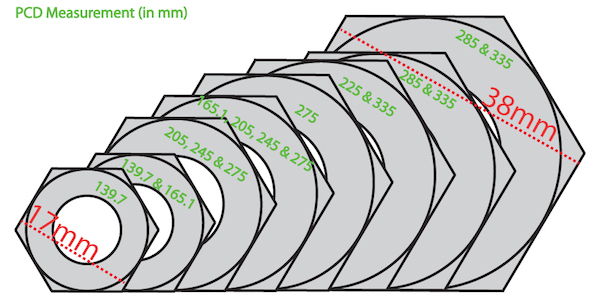 New sizes of Checklock can be developed in a matter of a few weeks, so if your desired size is not included in the list please contact us with an enquiry. If you have any doubts please get as much information as possible and then contact us for assistance in establishing the correct Checklock SQ® for your application. * Availability depends on current stock levels, dictated by demand. 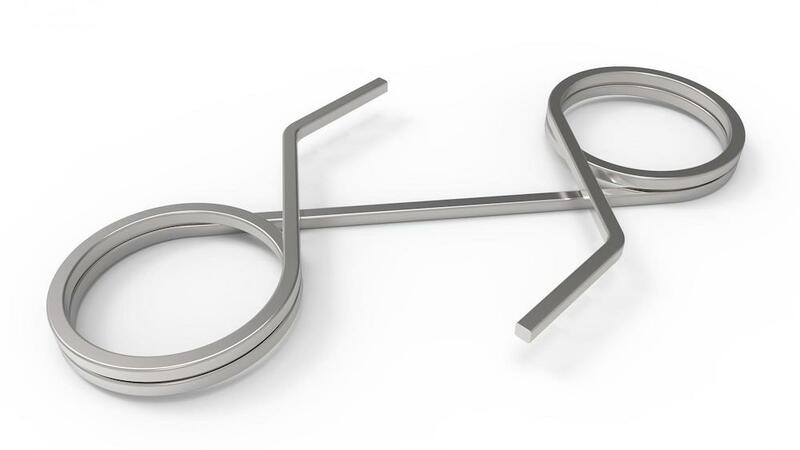 The Checklock SQ® comes in a standard uncoated stainless steel grey. The Checklock SQ® is manufactured with a premium, high grade stainless steel that will not rust, corrode or stain with water/moisture, as ordinary steel does. This product can be refitted and reused, with a very long life to ensure amazing value for the end user.